Step up to ELAN and personalize your smart home experience. 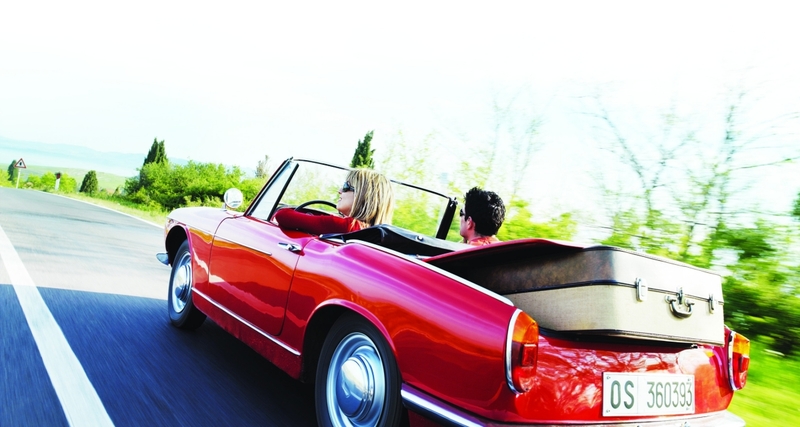 With remote access from wherever your travels take you, ELAN seamlessly integrates best-in-class climate, security, home theater, audio, lighting, irrigation and your other smart systems into a single, intuitive and elegant interface. Thanks for visiting ELAN. We deliver award-winning and industry-defining solutions to upscale residences around the world. Our robust entertainment and control platform is particularly well suited for homeowners on the go who need to stay connected to their home or vacation home while traveling. For example, ELAN's intercom is the only intercom solution available that lets you link your multiple homes, answer a page or a call from any intercom zone, or answer the front door from anywhere in the world. ELAN has a history of adding mobile features to home automation that make sense for today's traveler. 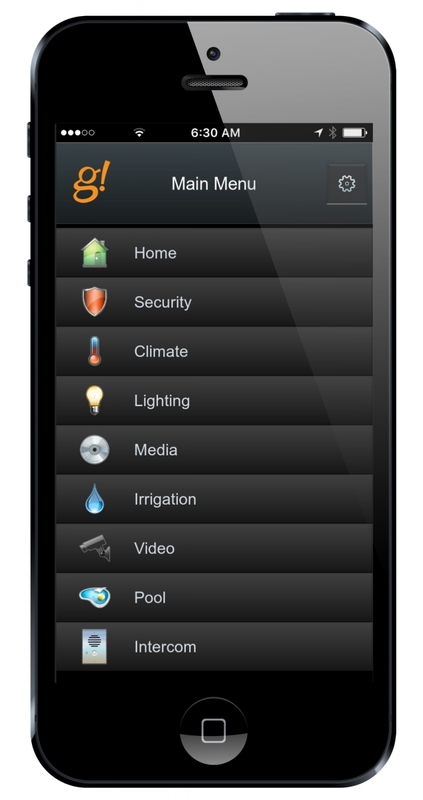 Our many firsts include being the first home automation platform to offer a native iPhone app. So with ELAN, you can be confident of a future-proof solution that can grow with your needs. To learn more about how ELAN can tailor a system to meet your individual needs, contact ELAN Director of Customer Experience, Joe Lautner at 707-778-5707 or joe.lautner@corebrands.com. He can explain the numerous ELAN advantages and connect you with one of our ELAN Elite Dealers. ELAN, your world, made simple. ELAN puts you in control and keeps you connected whether you’re at home, across town or around the world.